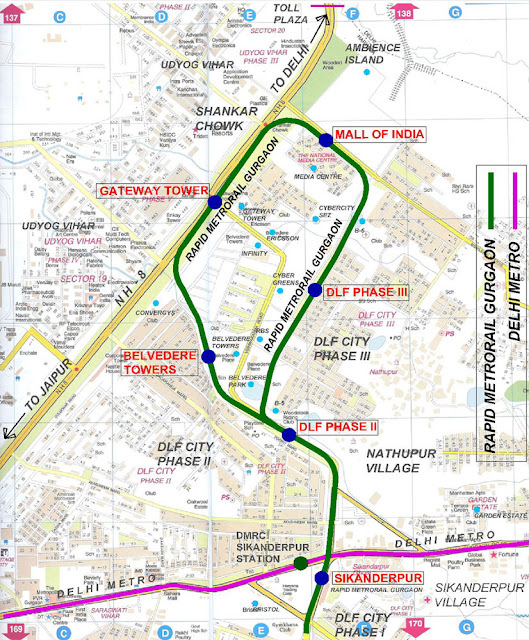 Rapid Metro Rail Gurgaon will be India's first privately owned and operated metro. The line will be built and operated by Rapid Metro Rail Gurgaon (RMGL). 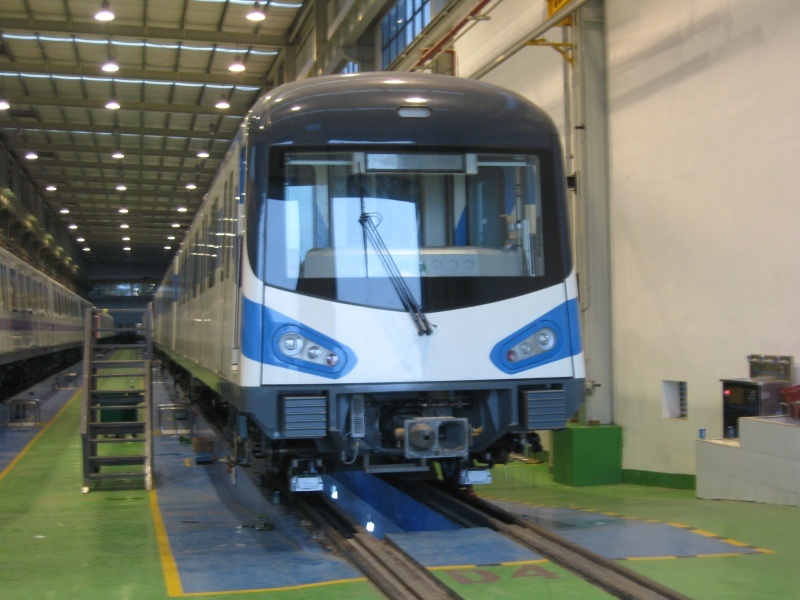 Rapid Metro that would give Gurgaon an effective transport system is likely to be rolled for service by March 2013 and to fully equip its personnel with modern transport technology. 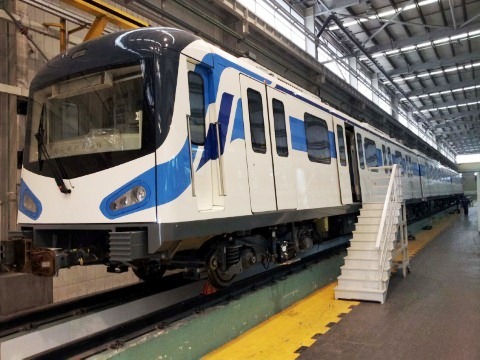 The trains will have a maximum speed of 90 km/h, but will operate at an average speed of 30 km/h. 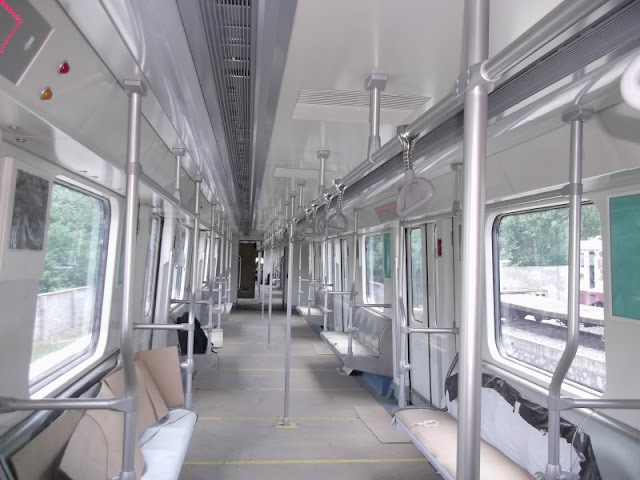 The metro will have a flat rate of 12 for the entire line.